Pull & Seal™ self-adhesive closure. 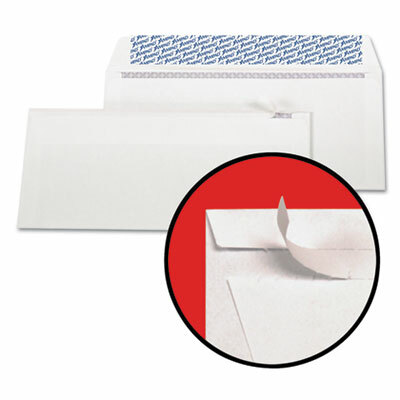 Fastrip™ perforated flap makes opening envelope quick and easy. Just pull the Veloxx™ strip to seal. No moisture required. Security tinting ensures confidentiality.